Amazon international shopping feature is now available, this new feature has a global reach of over 100 countries. 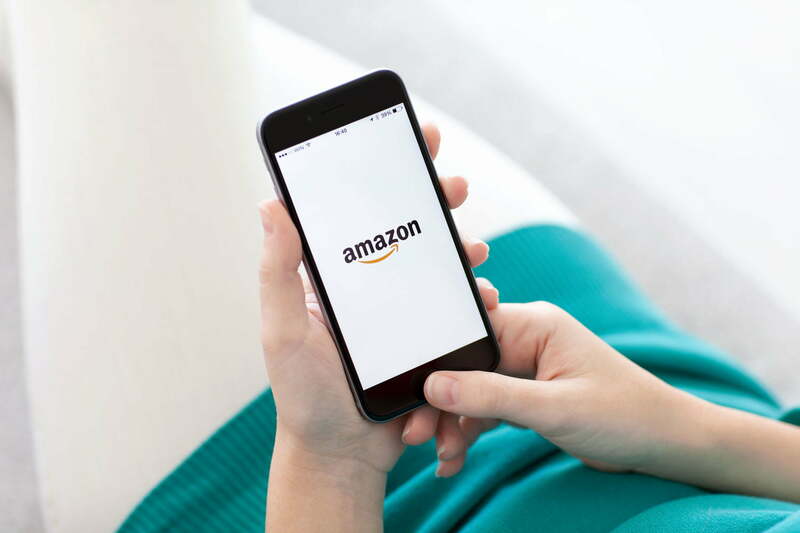 The feature will help to simplify shipping issues for global customers, it will also ensure that Amazon’s US mobile app is more user-friendly. 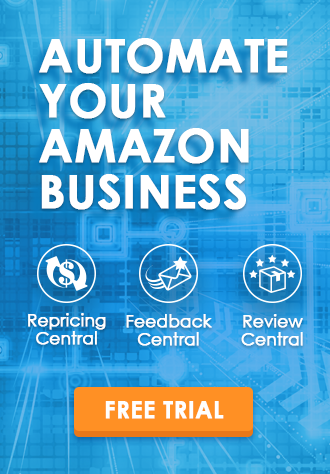 This is especially important for those customers who live outside of Amazon’s core marketplace. Why is this Amazon feature exciting? By enabling the international shipping function, customers who live in countries where Amazon doesn’t have a local presence can choose from over 45 million eligible items. These items will now show localised pricing and shipping costs. They can then have their orders shipped directly to their country from the USA. How is this feature different from viewing the items on Amazon’s US website that are eligible for delivery to over 100 countries? The answer is convenience and how easy the new feature is to use. When a customer enables the international shopping feature, they will only view items that can be delivered directly to their location. 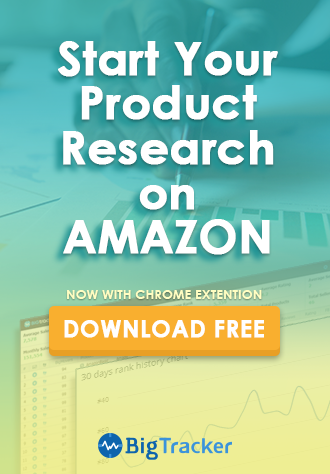 In the past, customers had to scroll through endless products using a different Amazon country website (such as the USA) to locate items that are eligible for overseas shipping. Currently, the new Amazon international shopping feature can support five different languages (Spanish, English, Simplified Chinese, Brazilian Portuguese and German). It also supports 25 currencies. Today, over 100 countries have access to the feature. Amazon plans to add more currencies and languages later on this year. Will the new Amazon international shopping feature have an impact on third-party sellers? You could potentially increase your business’s visibility and profitability. This new feature could entice a larger group of international customers to use Amazon over other platforms when shopping online. With item listings that are now available in the countries mentioned above, customers residing in those countries will now be more inclined to purchase knowing that they will be able to receive their item from the USA without any issues. Furthermore, you will now have access to a richer, more diverse customer base. The new Amazon international shopping feature allows customers to now shop in five languages. If you don’t offer customer support in any of the languages mentioned above, now is a good time to start. By investing in customer support agents who are fluent in these languages, you will broaden your international visibility. It’s important for Amazon sellers to ensure a great customer experience globally as this could impact their international presence. This, in turn could help with profitability too. 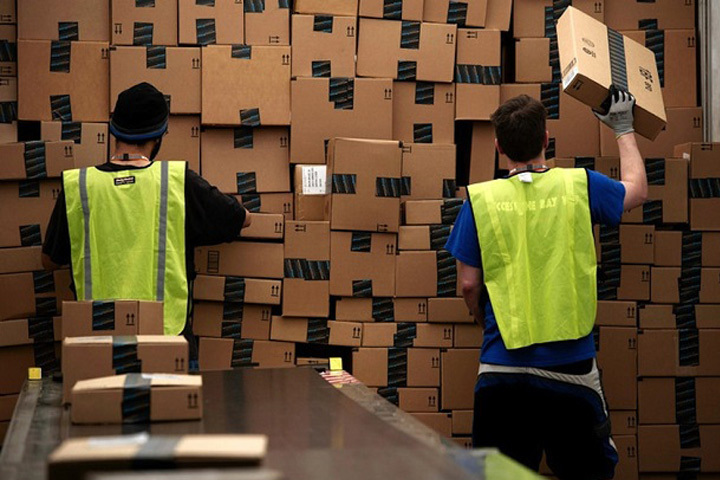 Can Too Many Amazon Returns Get Your Buyer Account Banned?